$75.00 In stock. Order in the next 9 hours, 15 minutes and it will go out today! 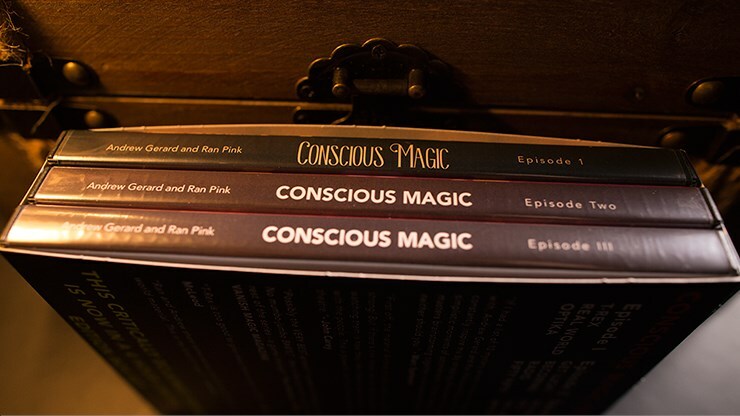 One negative about the current magic industry is that it no longer supports the production of DVDs that are filled with strong magic or mentalism. 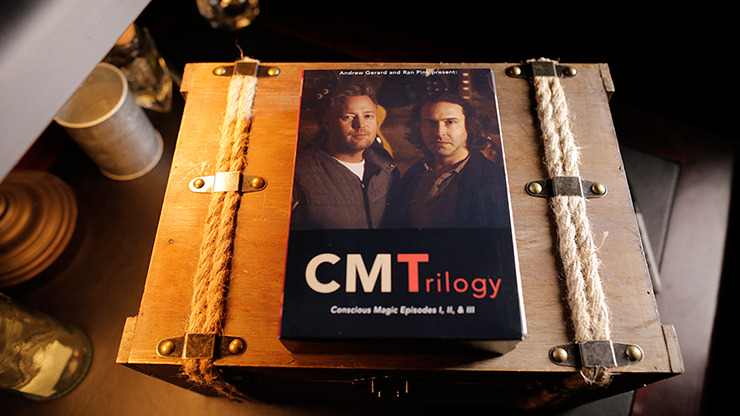 The market has driven customers to one-trick DVDs, sold-separately PDFs, and downloads. What's remarkable about this set is how much VALUE you receive. These two gents are INCREDIBLY smart creators and performers. They have developed some of the strongest and most realistic mentalism of the last few years, and in this trilogy of DVDs, they share it all! We are in love with this material. 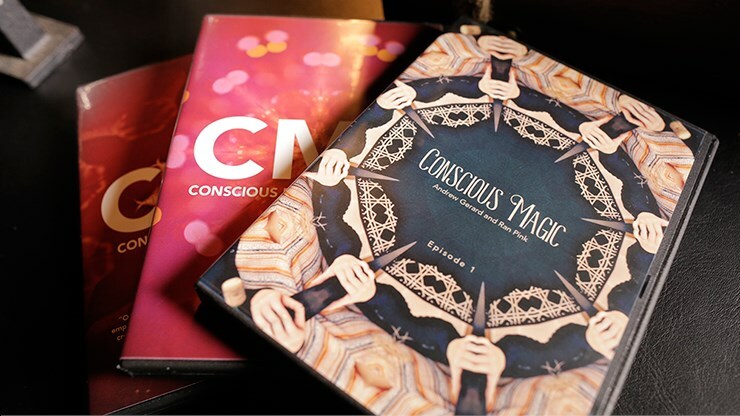 Our top recommendation here at Vanishing Inc for The Conscious Magic Trilogy!